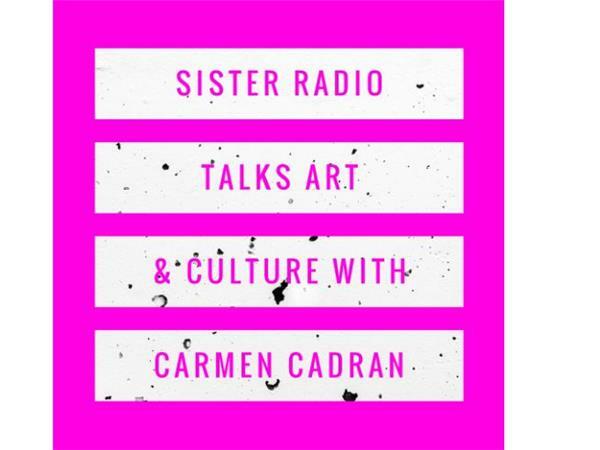 In this show we're talking with Carmen Cadran about art and culture! After immigrating from Venezuela, Carmen has gone on to accomplish so many amazing things for the Latinx community. She has her Masters and has worked with an Emmy-award winning communications company and Boston-based Latino newspaper, El Planeta. 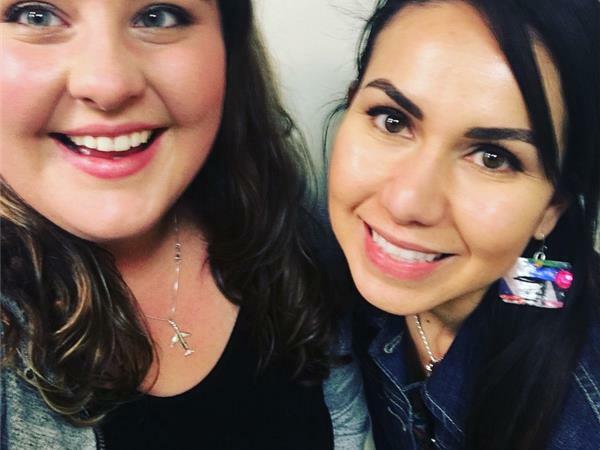 Now, Carmen is the Digital Communications Officer at the Massachusetts Cultural Council and is an active member for Association of Latino Professionals for America (ALPF). Listen as we discuss her work and story as a Latina immigrant and how art and culture shapes our world. Get inspired to chase after your passions and learn a new perspective!